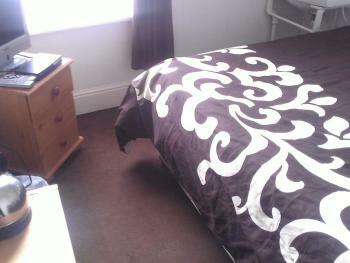 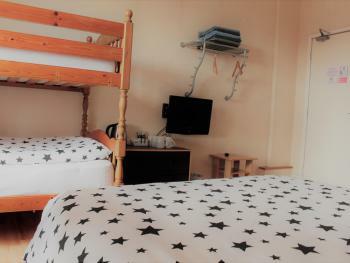 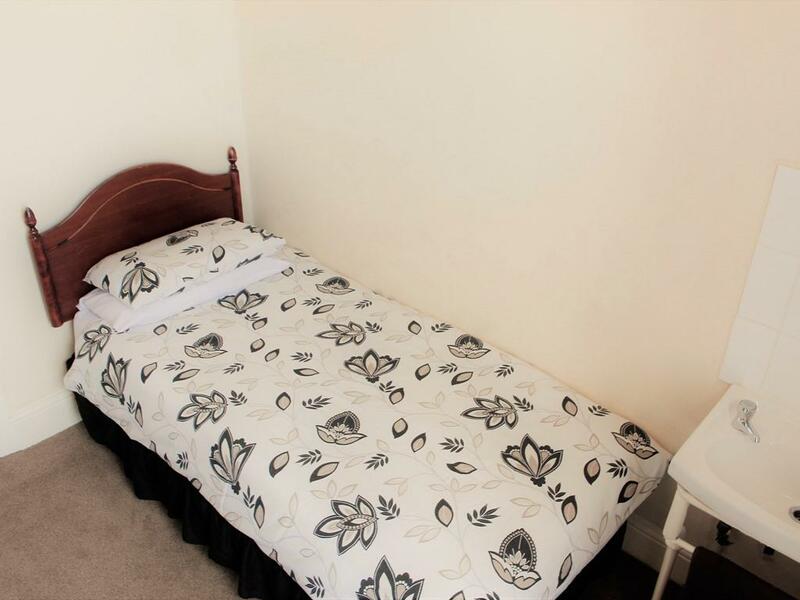 This is a smaller room with a comfortable double bed, freeview tv, tea/coffee facilities, towels and hairdryer on request. 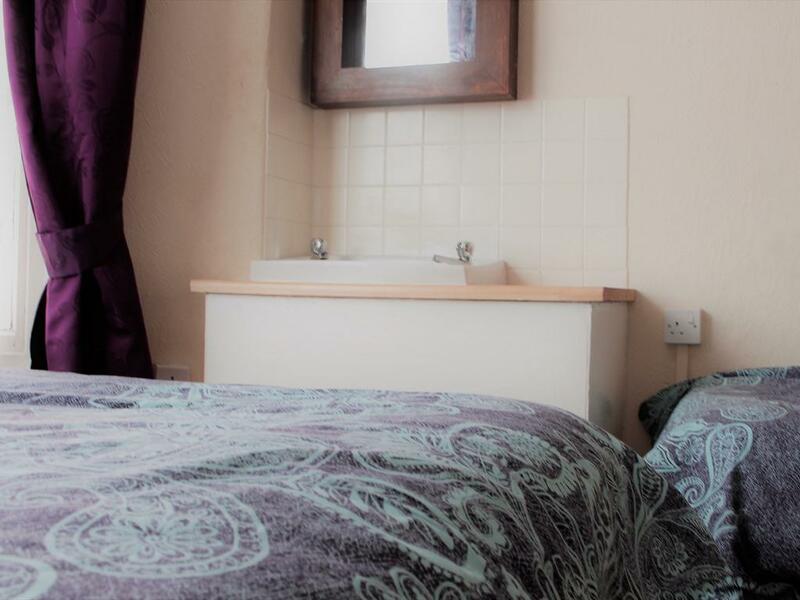 This room is quite roomy and has a large bay window with a sea view. 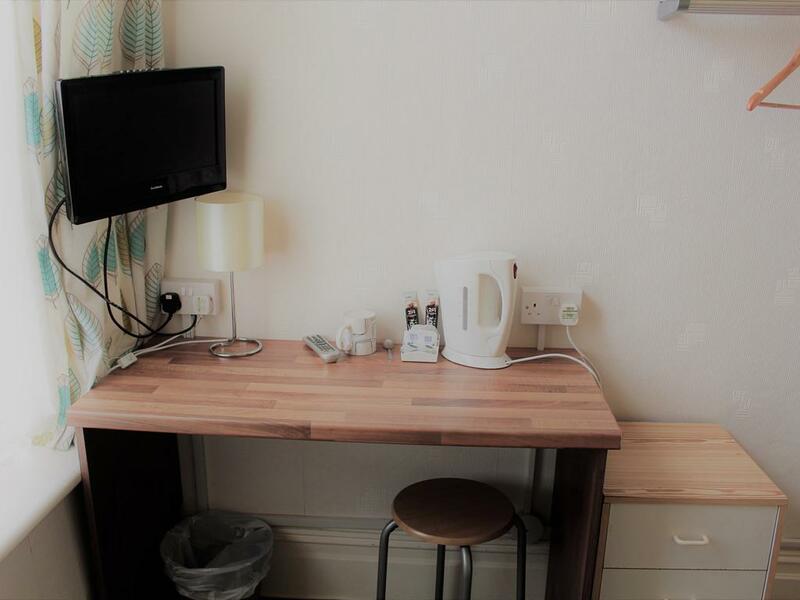 Our triple room has a comfortable double bed and a single bed with freeview tv, tea/coffee facilities, towels and hairdryer if required. 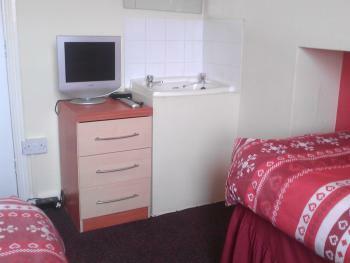 All single rooms have a comfortable single bed with freeview tv, tea/coffee facilities, towels and hairdryer on request. 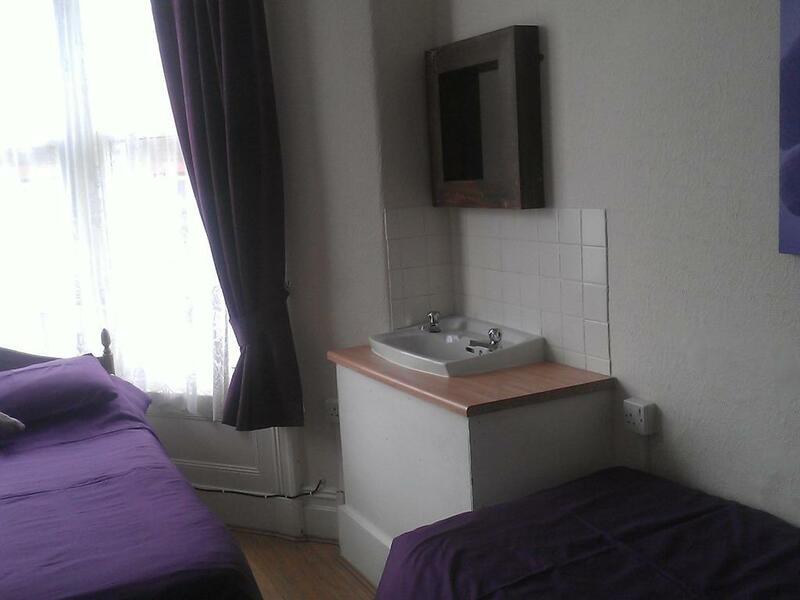 They are smaller rooms but enought for 1 person. 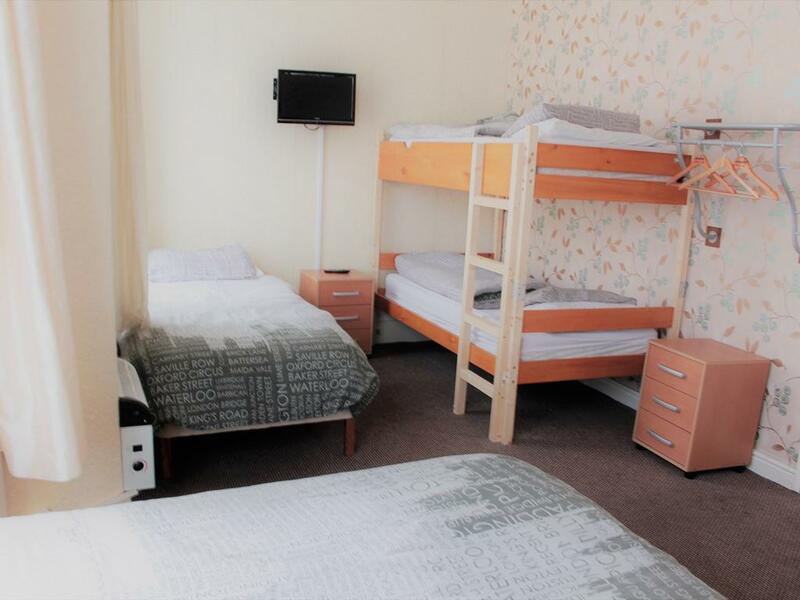 all family room have en-suites, a comfortable double bed, a single bed and set of bunk beds, they are large and airy with plenty of room for the larger family. 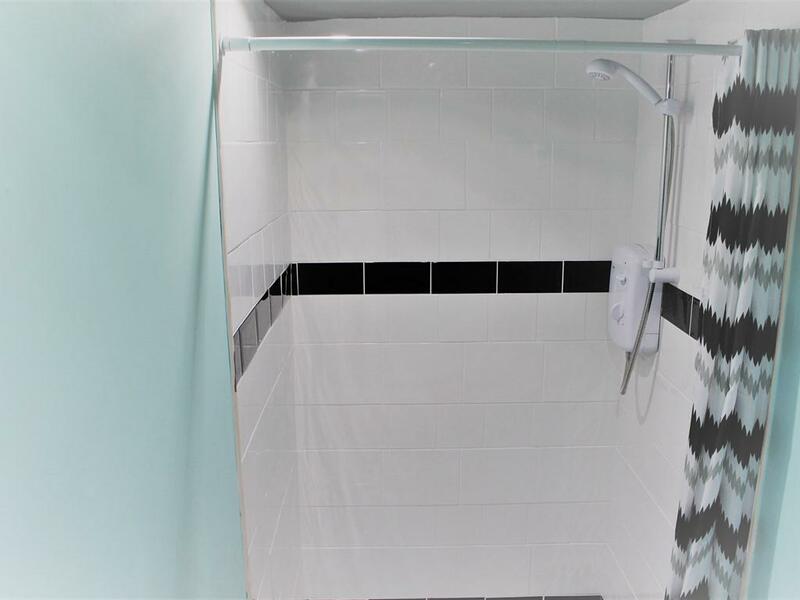 the bathrooms are newly refurbished with fully tiled shower area. 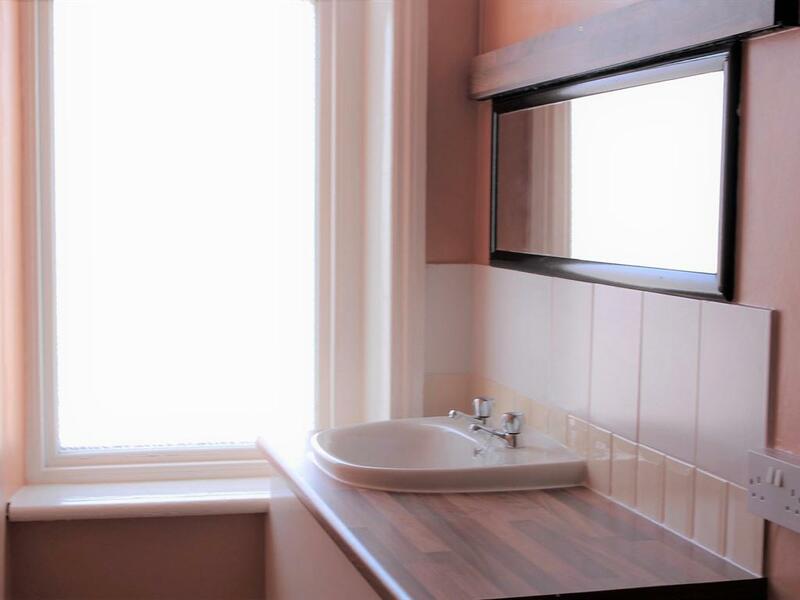 each room has freeview tv, tea/coffee facilities, towels and hairdryer on request. 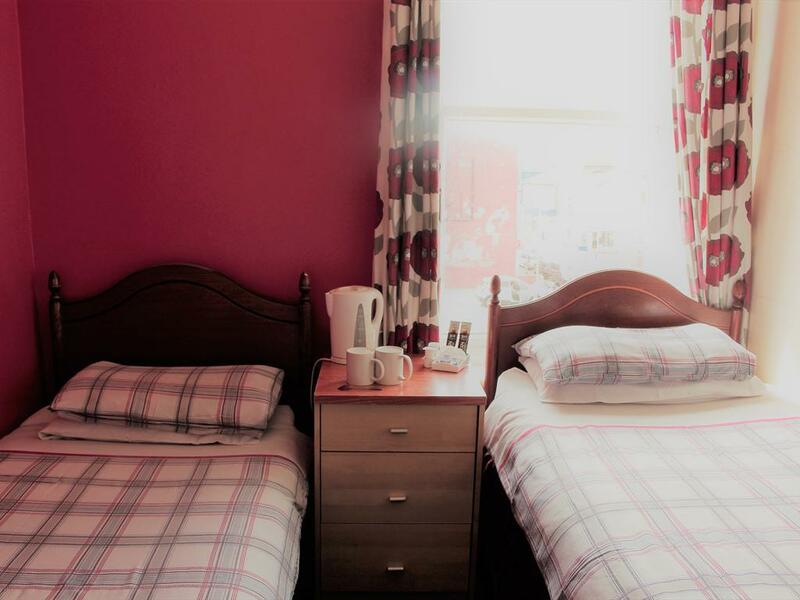 all twin rooms have 2 single beds, freeview tv and tea/coffee facilities. 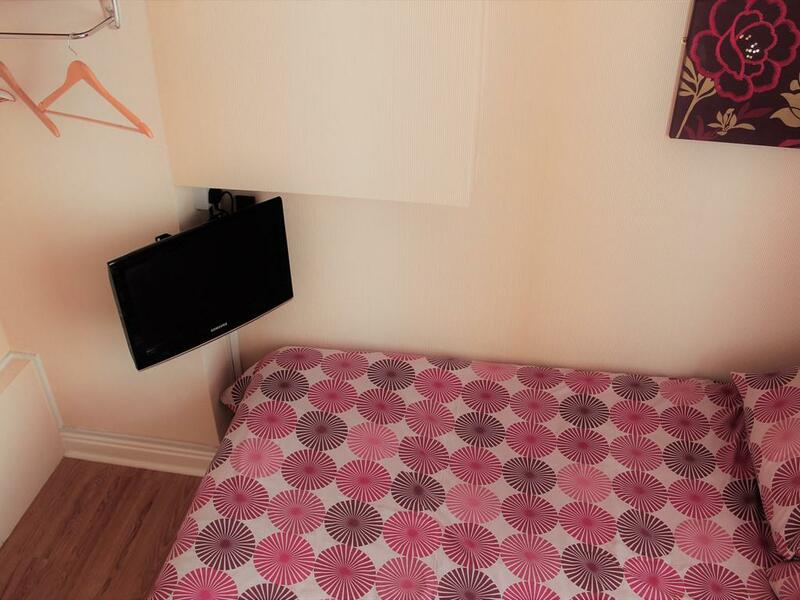 Each room is supplied with towels and hairdryers on request. 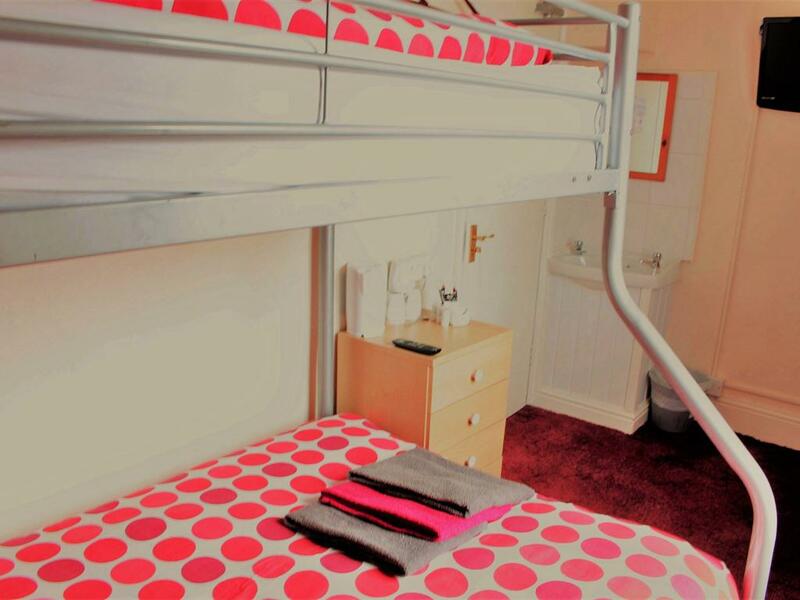 Spacious room for families or groups which sleeps six people with double bed and 2 bunks.en-suite shower room on the second floor. 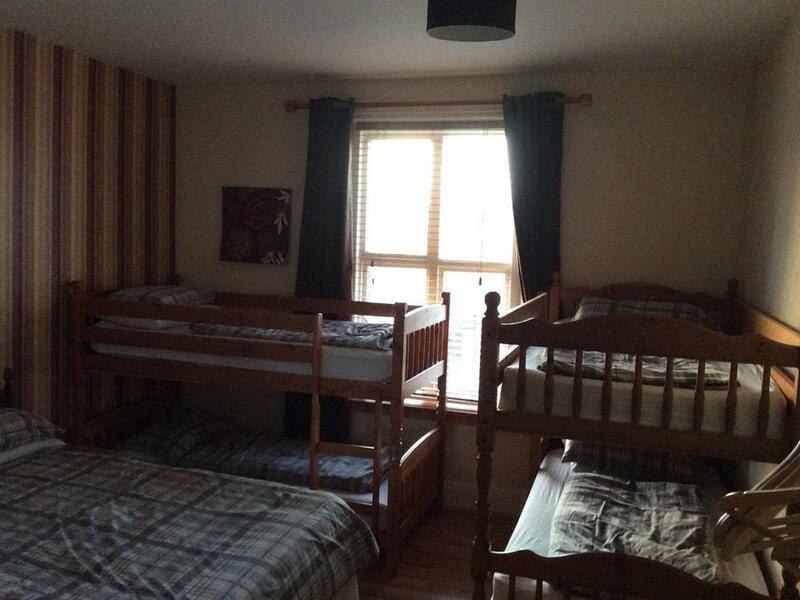 For the price you pay you cannot beat this place.